"Sun small" brass lamp has a particular modern and square design. Bulb-socket type E14 (little bulb). 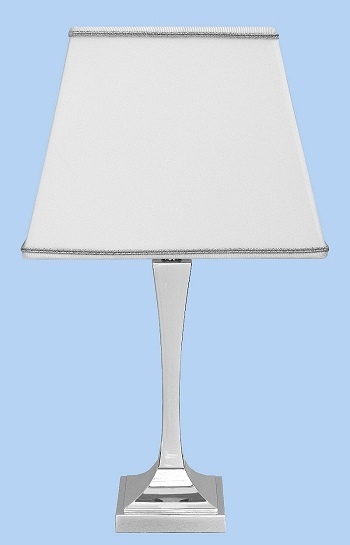 Dimensions of the lamp: height = cm 24 - side of the base = cm 8. 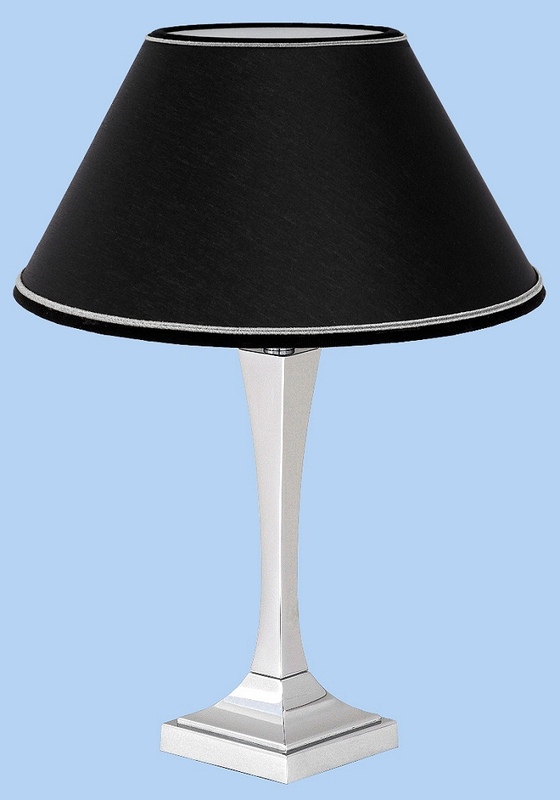 Dimensions of the lamp with the lampshade: height = cm 36 - diameter of the lampshade = cm 25. Price: Euro 102.00 chromium-plated (including lampshade).